In this episode Randy takes an opportunity to share some of his old stories. It sounds like Randy’s road to the Rose Bowl in 1980 was a crazy one. 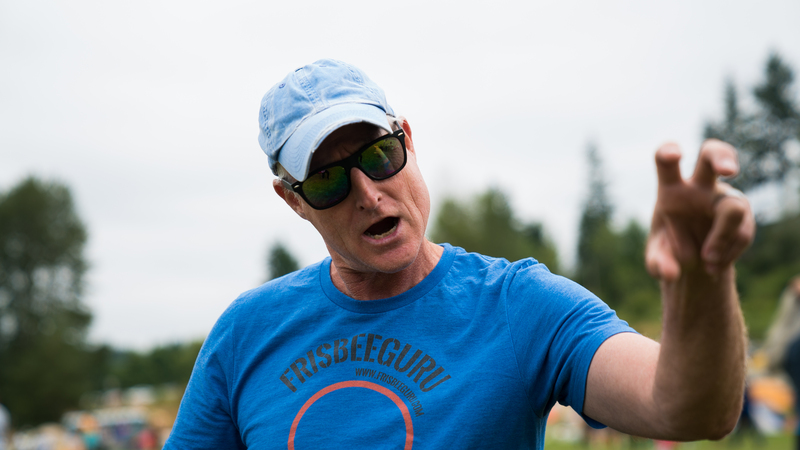 First there was getting to the NAS Tournament in Boulder, hear how Randy used his frisbee prowess during a hitchhiking adventure to avoid going to jail; a great example of how Frisbee can be such a connector. At only 16 years old, Randy worked hard to prepare for his solo routine at the Rose Bowl that never came to fruition, but not all was lost. The routine is linked below. Jake and Randy talk about choreographing solo vs. with others and they discuss the pros and cons. « Poll: What is the Best Type of Bag for the Jam? 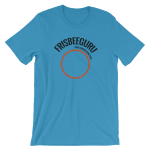 A good definition fror “Nar” is: Where the combination of synergy and schism of freestyle disc tricks between partnership bears out something creatively expressive for an audience to behold.